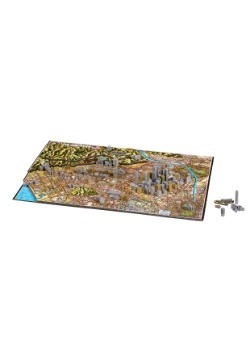 Sound the alarm—the fun alarm! 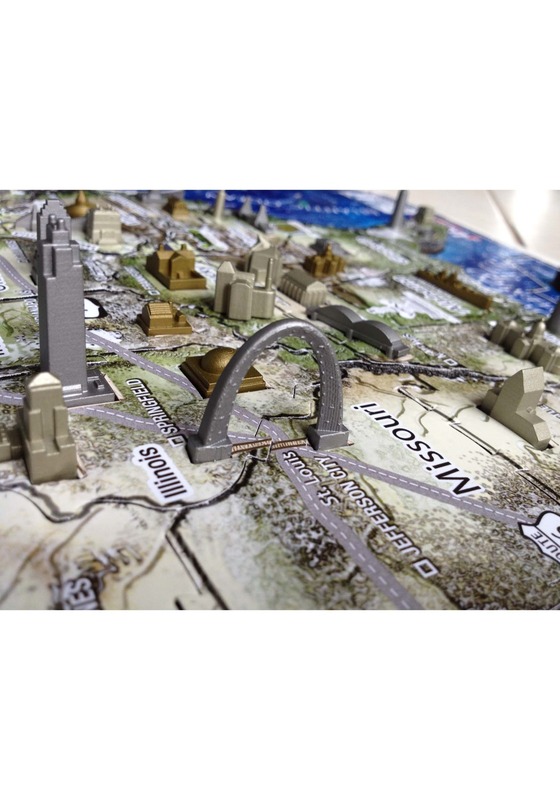 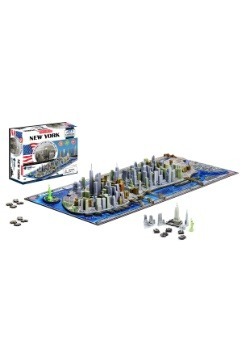 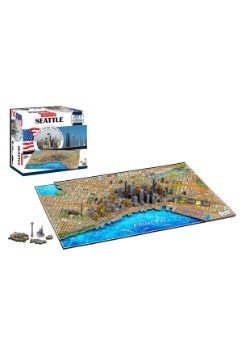 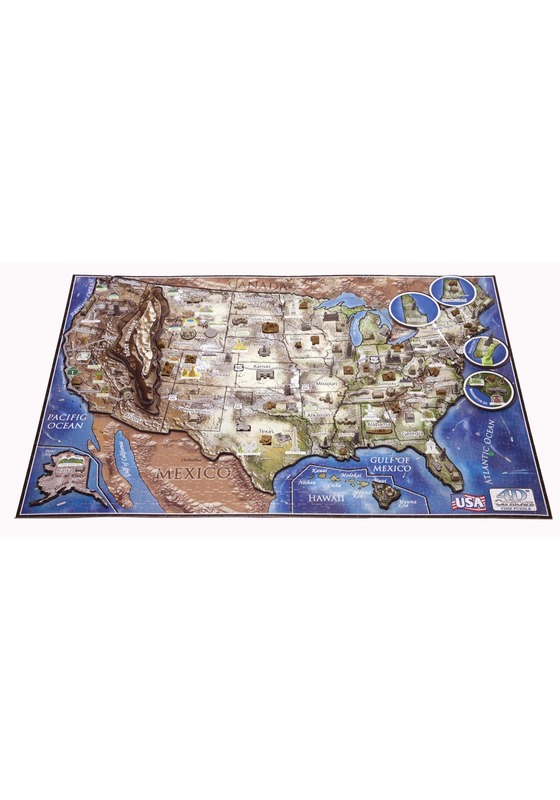 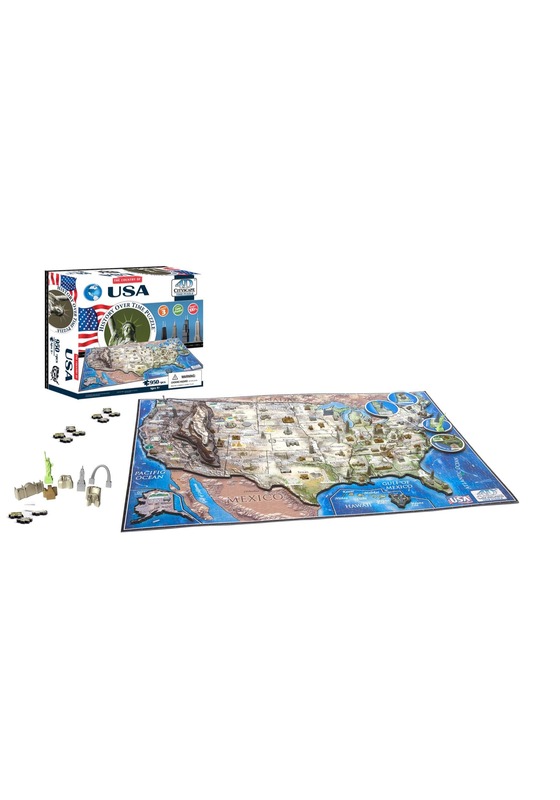 Explore the history of America wth a 4D Cityscape USA History Puzzle. 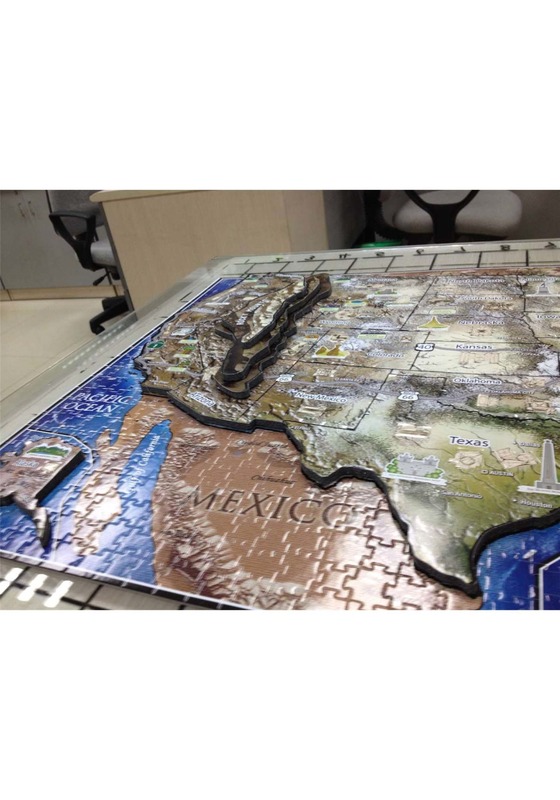 Build the first puzzle layer to discover early America, then add the second later to discover state lines. 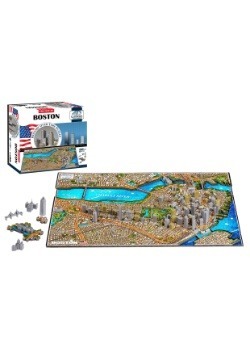 Then, access the 4th dimension by adding 3D building replicas by their eras! 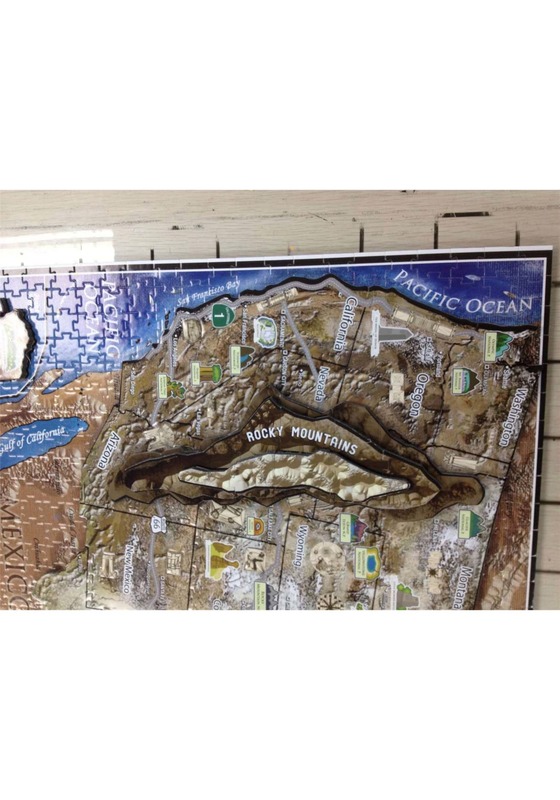 Finished puzzle is 26" x 17" x 2.5"